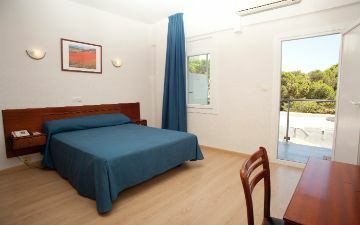 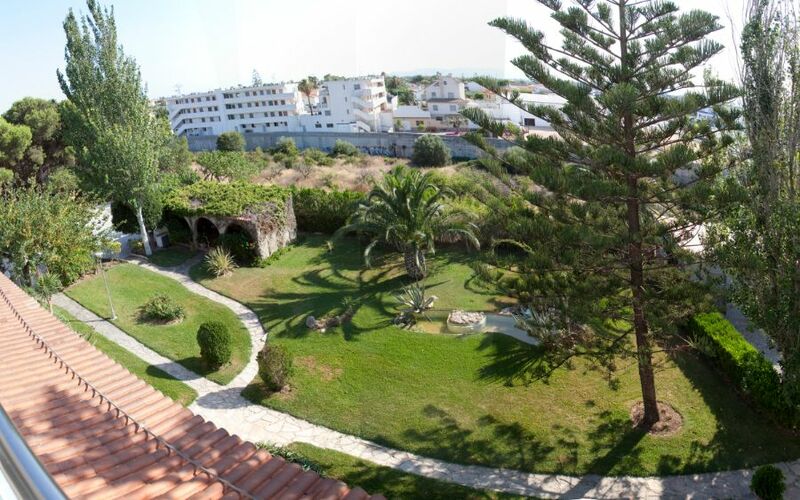 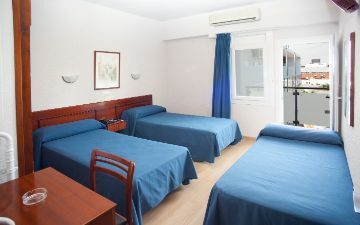 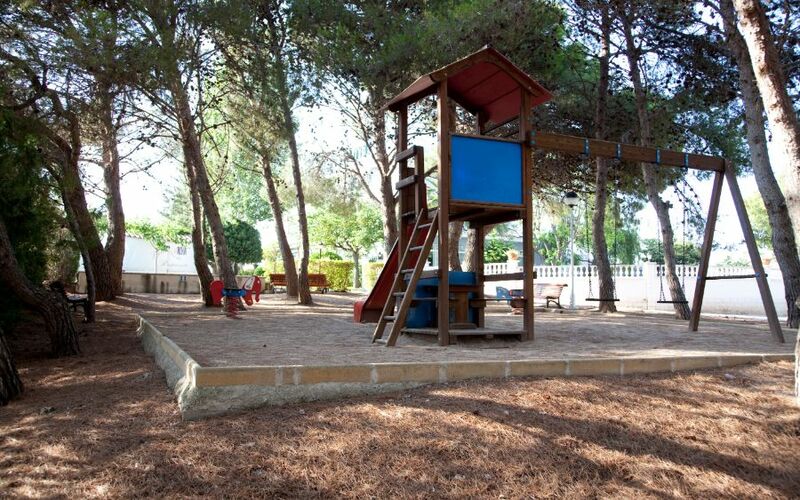 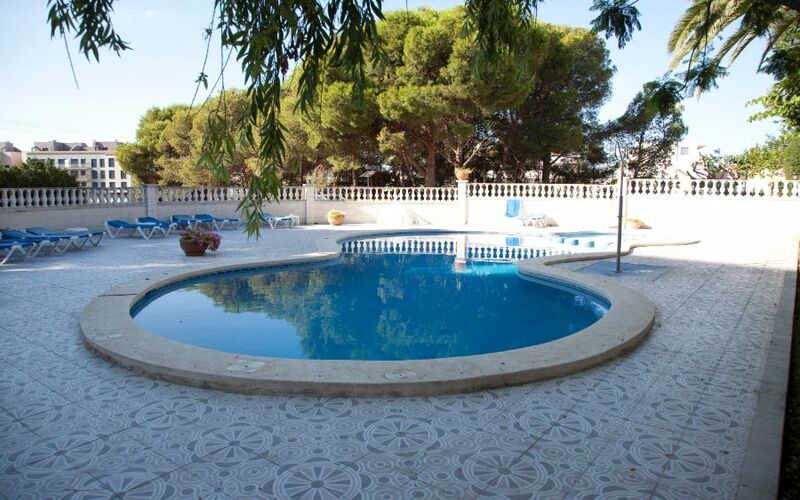 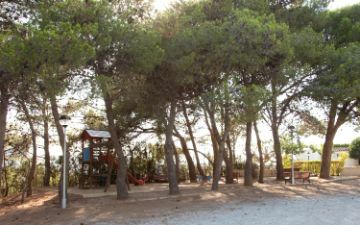 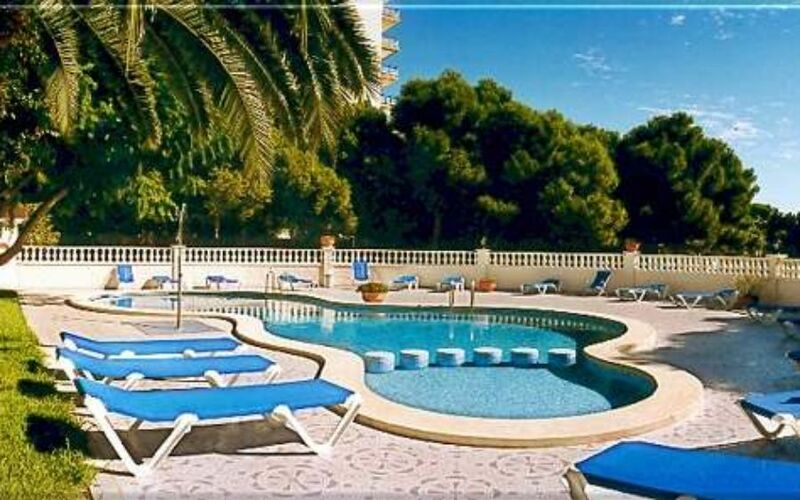 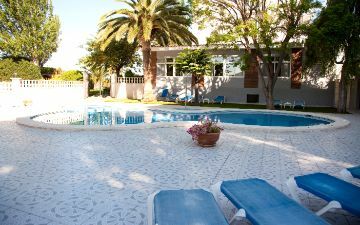 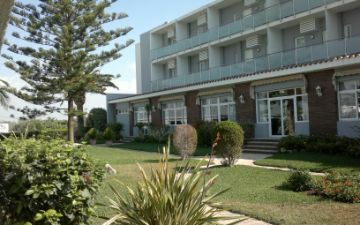 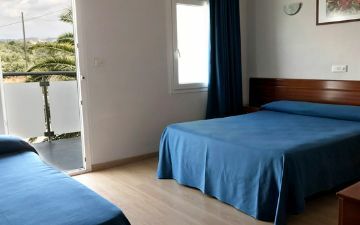 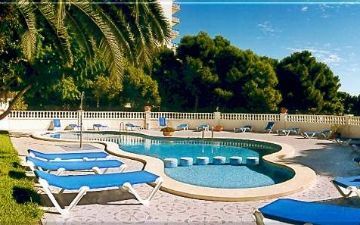 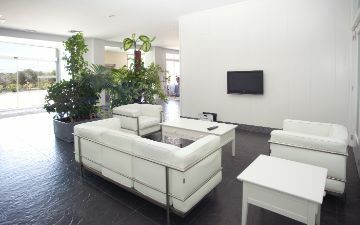 The Hotel Roca has a swimming pool, children's playground and extensive gardens, with a large pine forest. 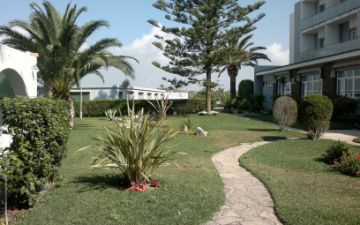 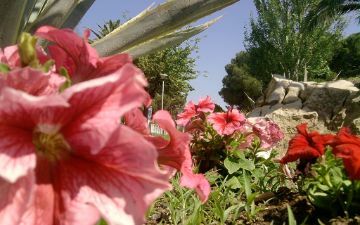 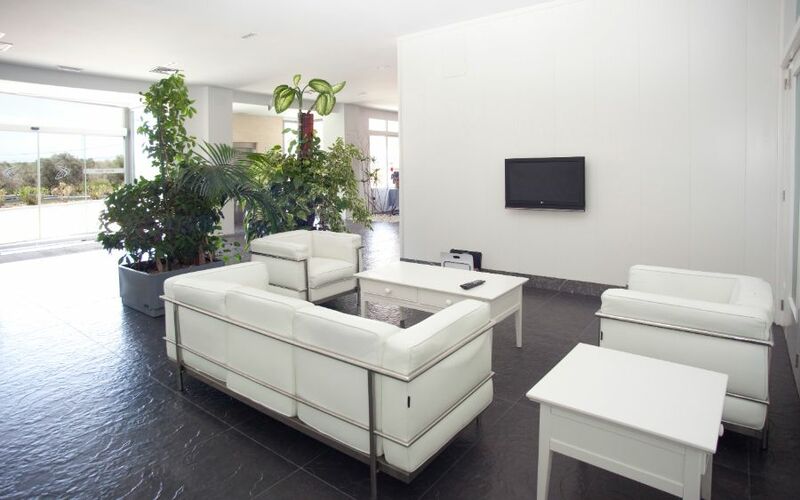 It is located 1 km from the center of Vinaròs, 250 mts. 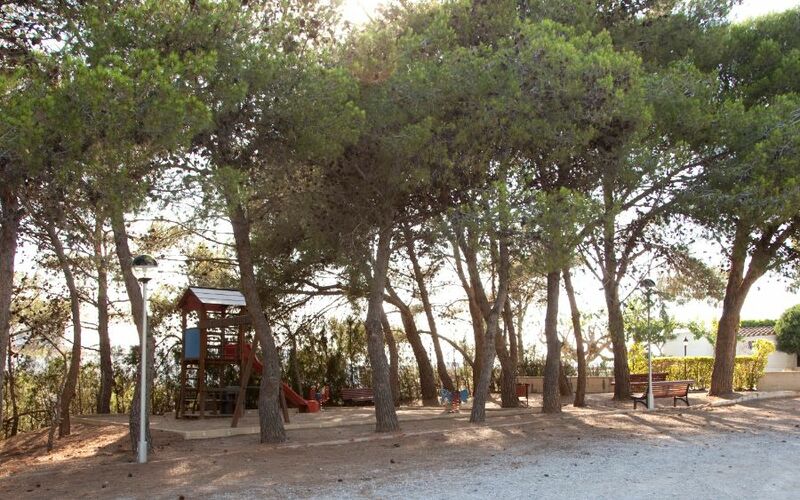 From the beach and 11 km from a golf course. 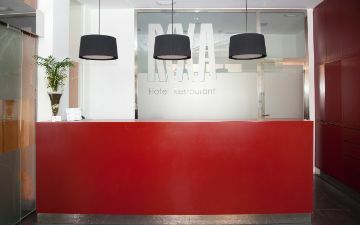 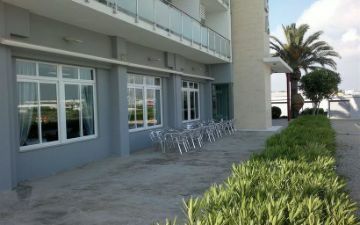 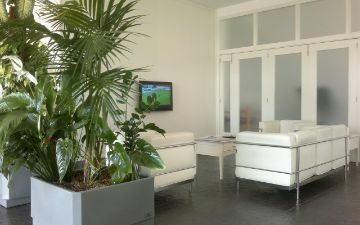 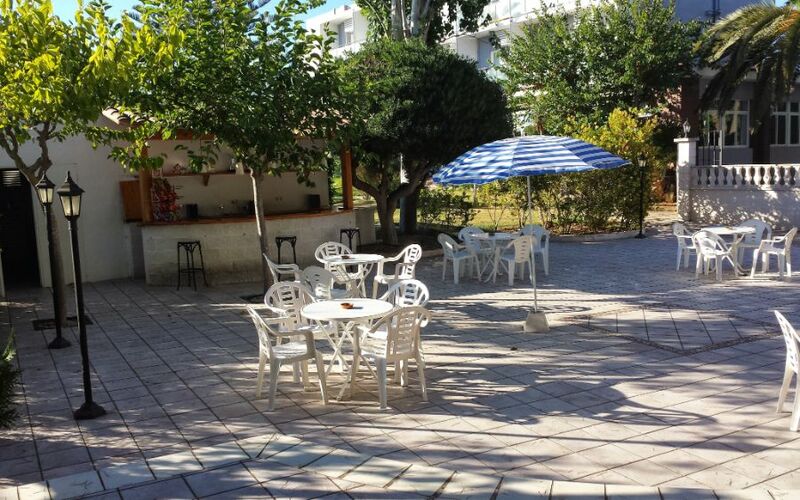 Restaurant with excellent service and with wide gastronomic offer both traditional and Mediterranean. We have ample lounges for all type of banquets.